Liverpool striker Dominic Solanke is the subject of interest from Bournemouth, who are hoping to sign him on loan in January. The 21-year-old has 27 appearances under his belt for the Reds in total and has contributed just one goal since his switch from Chelsea back in 2017. The Englishman has not played a single minute of first-team football at Anfield this season and has instead had to make do with playing in the reserves at U-23 level. Liverpool manager Jurgen Klopp has a plethora of attacking options at his disposal with the likes of Mohamed Salah, Roberto Firmino, Sadio Mane and Daniel Sturridge all fit and firing, which has left Solanke way down the pecking order. According to The Sun, Bournemouth have made contact with the Reds to discuss a possible short-term transfer for the youngster in the winter window, as head coach Eddie Howe looks to bolster his options up front. Jermaine Defoe looks set to leave the Cherries and Howe has identified Solanke as the ideal replacement, with a loan deal mooted that could see him join the club until the end of the season. However, Liverpool are only willing to sanction the deal if the England U-21 international is guaranteed regular playing time so that he can improve quickly and come back to Anfield with a renewed vigour. Bournemouth are also considering Preston North End striker Callum Robinson, but he has been sidelined with an injury for six months, which could mean that Solanke takes priority for them when the window reopens. The out of favour Liverpool star has endured a torrid time on Merseyside over the last year or so and his progress has stalled significantly, meaning the best thing for his development at this stage is to seek a consistent run of games elsewhere. 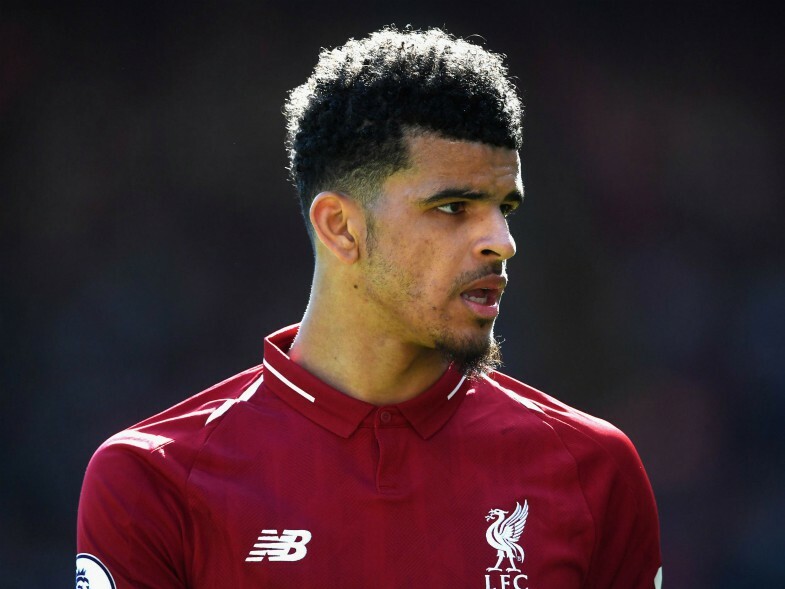 Solanke is still young enough to salvage his career at Anfield and Bournemouth could be the ideal destination for his talent to grow, as Howe’s side favours quick, fluid attacking football with a traditional centre-forward leading the line to put the ball in the back of the net.